Jonathan is an advocate and solicitor in Singapore and graduated from the National University of Singapore (NUS). His practice includes both contentious and non-contentious IP matters. 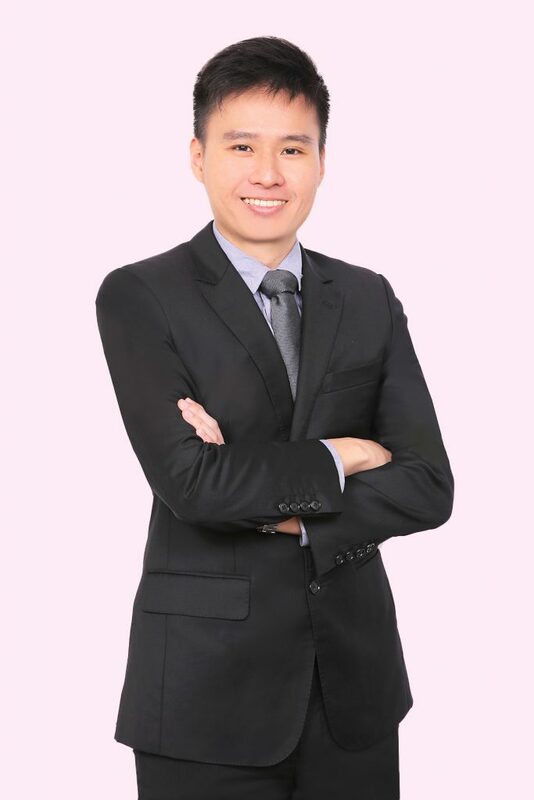 He has represented clients in IP disputes before the Intellectual Property Office of Singapore (IPOS) and the Singapore courts, advised on matters pertaining to franchising, licensing, web services, software as a service, data protection, research collaboration, and the music industry, and is also experienced in the field of IP portfolio management. Jonathan has given talks on IP commercialisation and is an active contributor to the firm’s blog, EC Reporter.